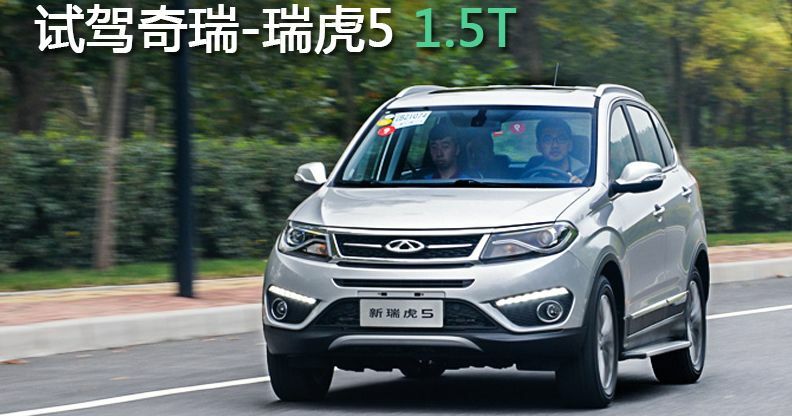 The facelifted Chery Tiggo 5. Price starts at 89.900 yuan and ends at 150.900 yuan. The facelift includes a new grille, new headlights, new taillights, new bumpers, and an updated interior.